The advent of a new generation of mobile network connectivity is undeniably a big deal, with the introduction of both 3G and 4G networks in recent years significantly increasing the speeds at which we browse the web on the go. 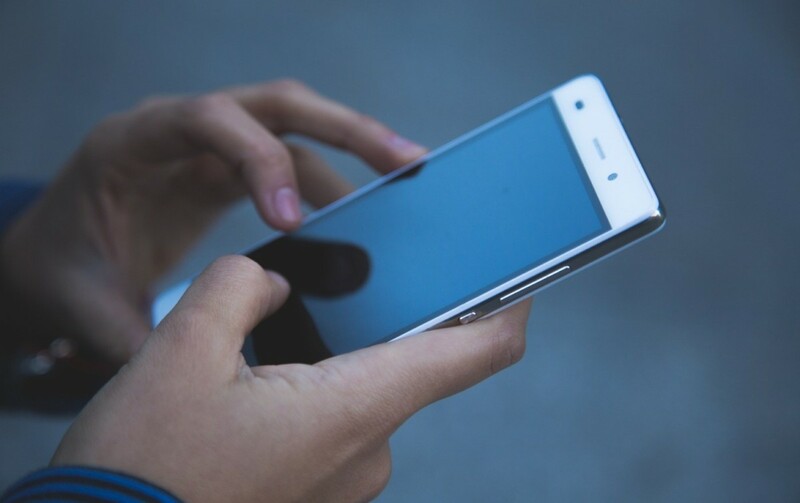 With that in mind, it’s no surprise that the upcoming fifth generation of mobile connectivity, or 5G as it’s commonly referred to, is expected to once again speed up browsing on the go. Here’s everything we know about 5G, including when you’ll be able to use it. Why is 5G such a big deal? Since the advent of mobile communication in the 1980s, there have been just four generations of network connectivity, with the most recent being 4G. With that in mind, it’s no surprise that the release of 5G is long anticipated. That’s because, as with other generations before it, 5G will offer much greater data speeds than its predecessors, combined with lower latency in comparison to the 4G network. The speed increase expected from 5G will be considered too. The current standard 4G network is able to reach peak download speeds of around 300Mbit/s. Meanwhile, 5G promises to be considerably faster, with speeds expected to reach at least 1Gb/s – which could look more like 10 Gb/s in the future. To put that in a real-world context, 4G is typically expected to download a full 1080p movie in around 10 minutes. On the 5G network, that time is expected to be closer to 10 seconds. When can you expect to start using 5G? The rollout of 5G is undeniably exciting for mobile internet users. However, if you’re one of those excited users, the bad news is you’re going to have to wait some time yet. The initial rollout of 5G is expected to begin in 2020, however, for the first few years, the new technology is expected to be limited to major population hubs in developed countries, including the United States, United Kingdom, and South Korea. It’s expected to be 2022 before the 5G network becomes more widespread, however. In the years following its initial rollout, 5G is expected to spread across the aforementioned developed countries, and globally, before it finally replaces 4G. However, as those who remember the switch to 4G will know, the process of changing to a new generation of a mobile network is a slow one at best. Will you need a new handset to use 5G? When 5G does finally arrive where you live, if you want to make the switch from 4G, there’s no avoiding the fact that you’re going to need a new handset. In fact, smartphone manufacturers are already developing high speed PCB technology for their upcoming handsets, compatible with the 5G network. That’s because 5G will operate on completely different frequencies to its predecessor, and therefore require a completely different chip in your handset that’s 5G compatible. If you’re looking to take advantage of 5G’s boosted speeds, there’s no avoiding the fact that you’re going to have to upgrade to a compatible handset.